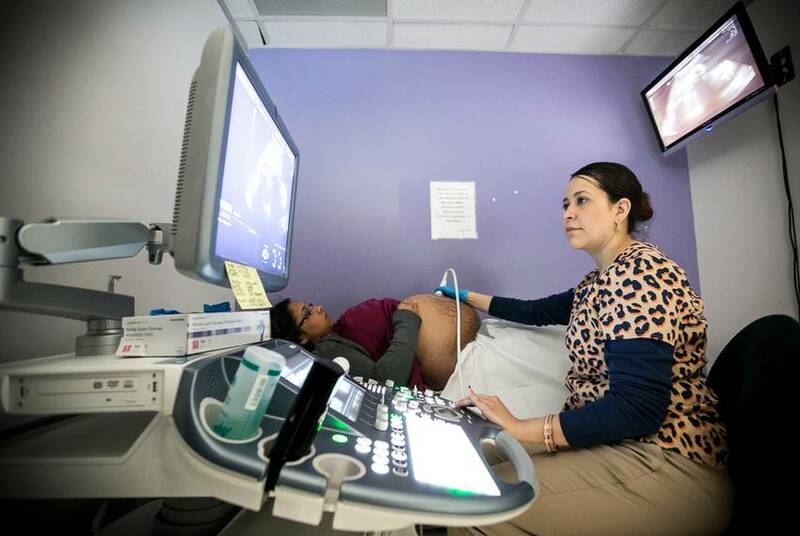 Two recent studies have highlighted the increasing rate of maternal deaths in Texas, but researchers say they can't explain why it's happening. 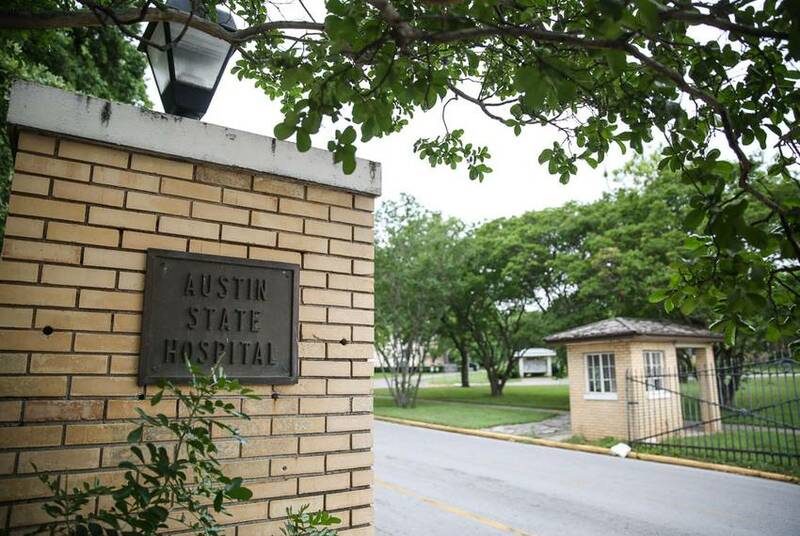 Texas health regulators are starting from scratch in designing a project to store massive amounts of data — after spending millions of dollars trying to roll out a version that’s now been scrapped. 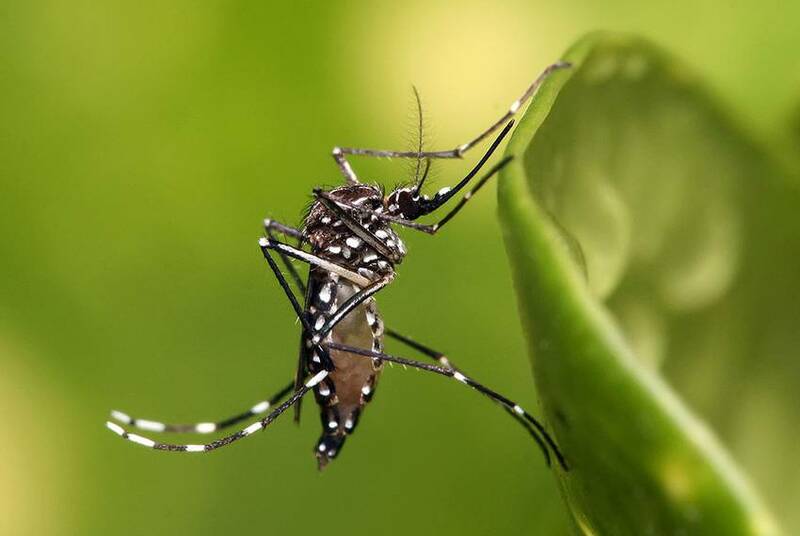 A baby has died in Harris County from complications related to the Zika virus, local public health officials said Tuesday. 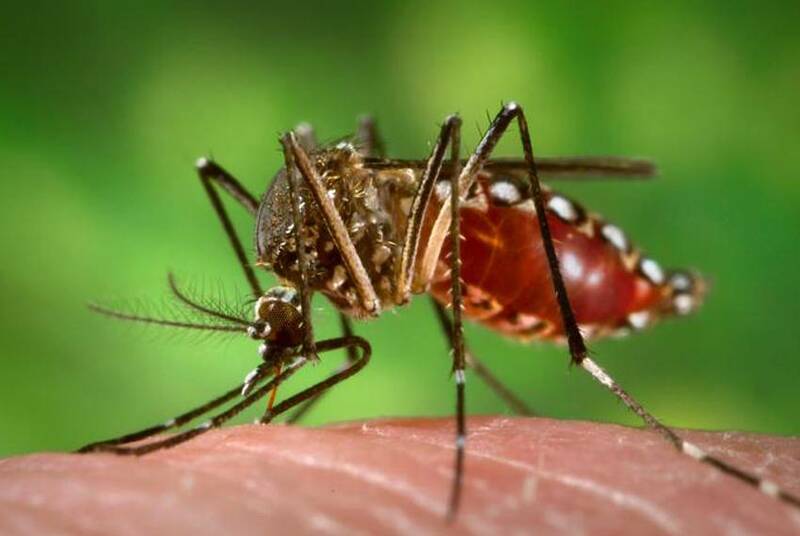 The death is the first known fatality in Texas linked to the virus. 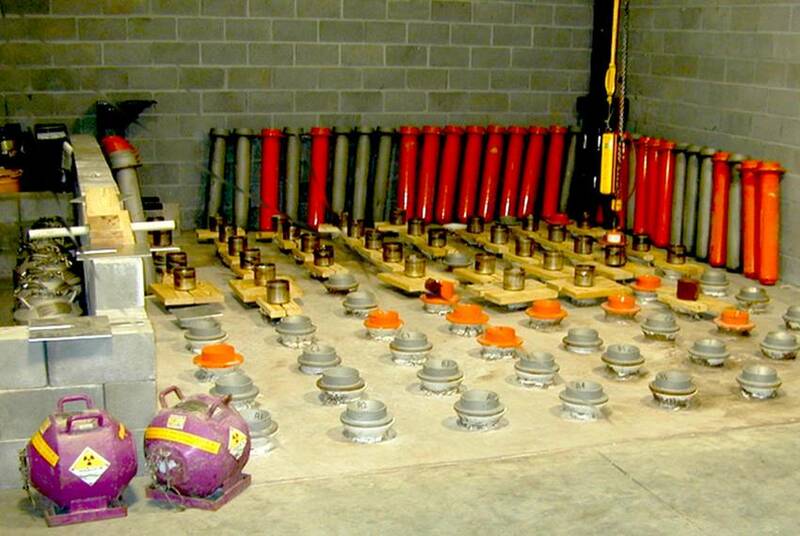 An investigation in Texas has exposed gaping holes in state and federal regulations that undermine the nation's claim to be the best in the world at blocking this potential terrorist threat. 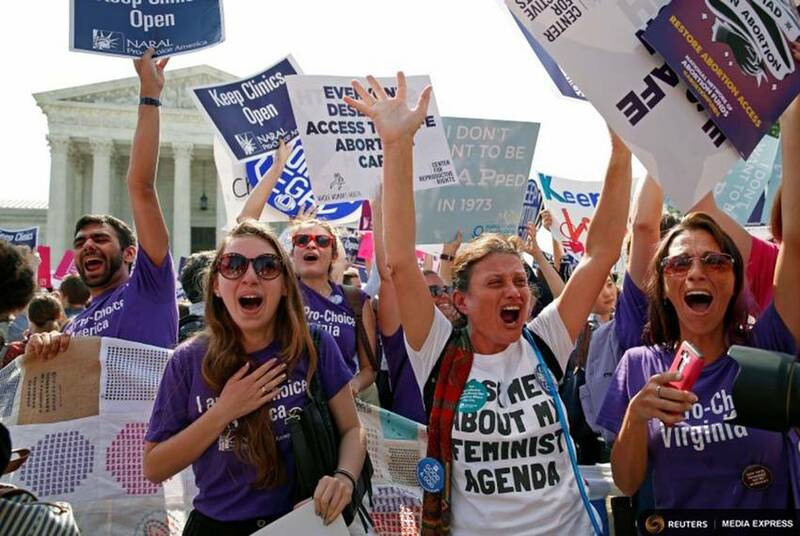 State lawmakers' 2013 abortion regulations — an effort to circumvent what was spelled out over time by the U.S. Supreme Court — would have been easier to defend with some evidence. But that wasn’t part of the sales pitch. 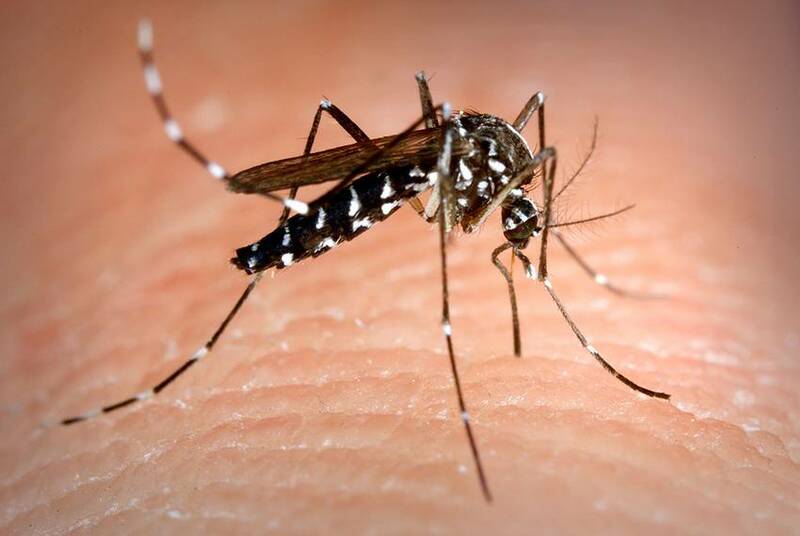 As Texas braces for a possible Zika virus outbreak via local mosquito populations, Gov. 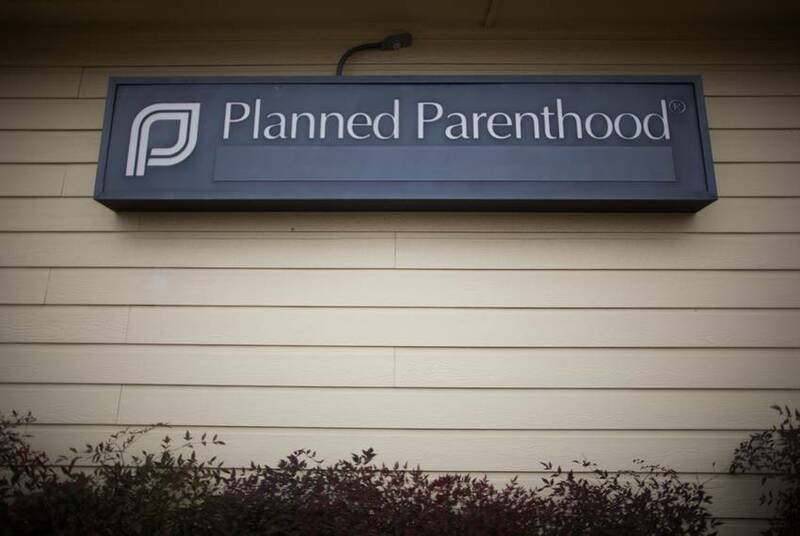 Greg Abbott asked federal health officials Wednesday to review the state’s plan to combat the disease. 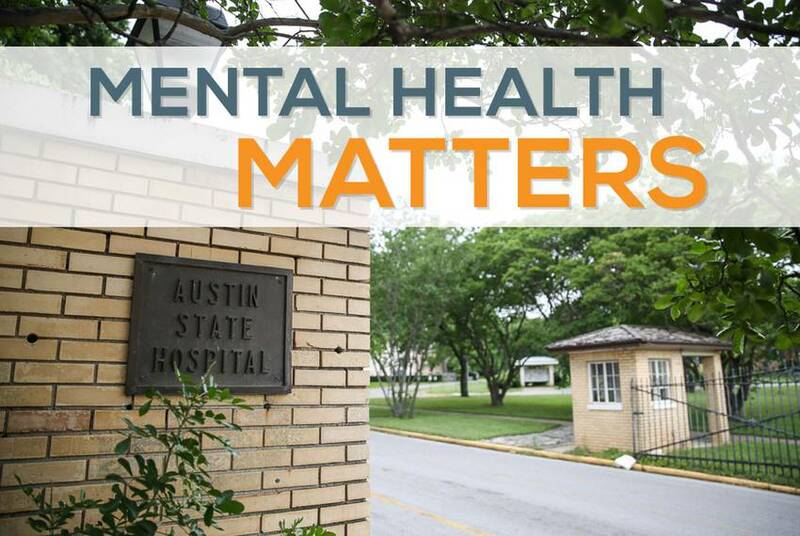 Throughout May, the Tribune partnered with the Mental Health Channel and KLRU on a series looking at mental health policy issues and some of Texas’ biggest challenges in providing care. 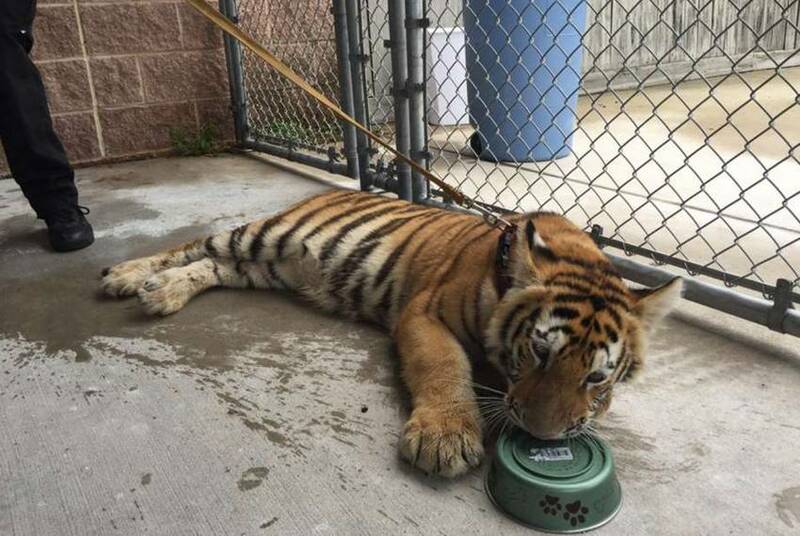 Use this page to catch up on our coverage. 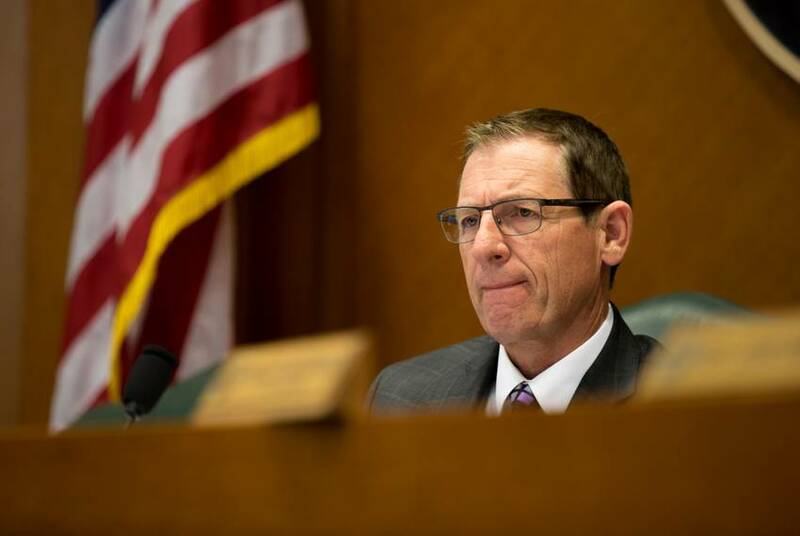 Texas public university officials told lawmakers on Thursday that scientific research using human fetal tissue was limited in scope but crucial to medical advances. 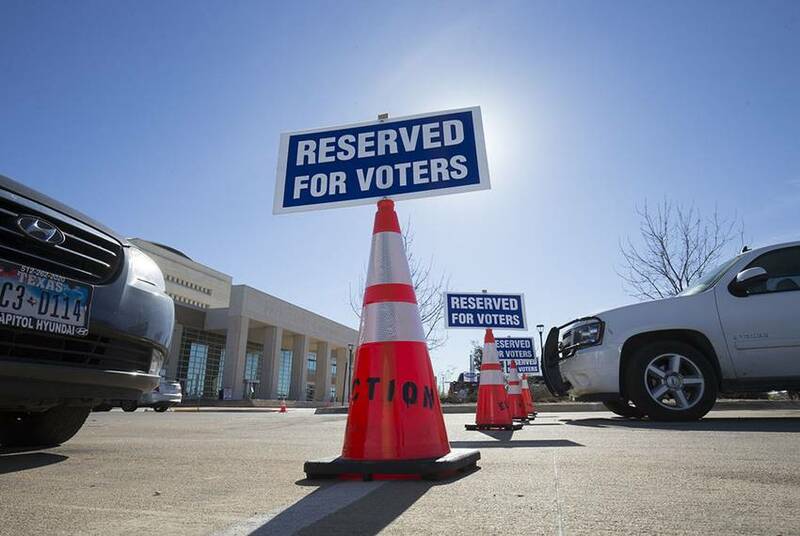 On this week's TribCast — Emily's first back at the helm — she talks to Ross, Morgan and Terri about Sid Miller's ethics challenges, Ken Paxton's legal woes and Greg Abbott's challenges fixing the state's child welfare system. 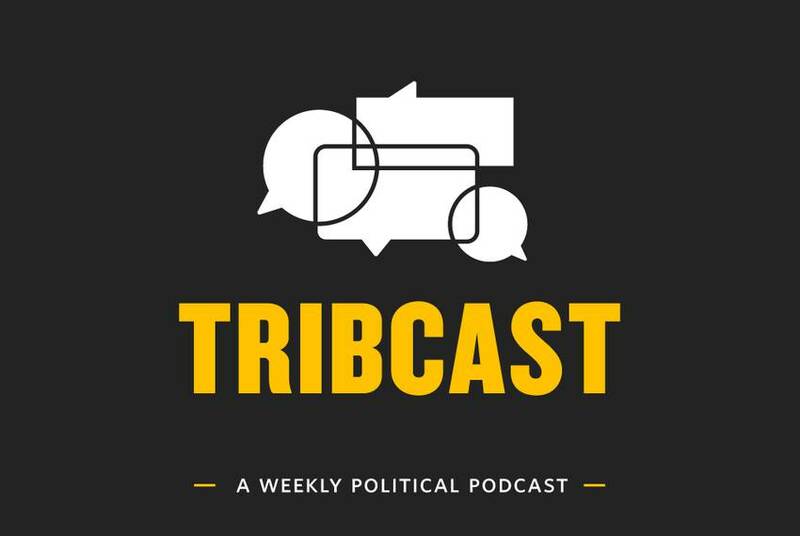 On this week's TribCast, Ross talks to Ayan, Alexa and Edgar about the aftermath of Wisconsin's presidential primaries, a tragic instance of confusion over the state's abortion laws, and the state's efforts to clean up problems with child protection in Texas. 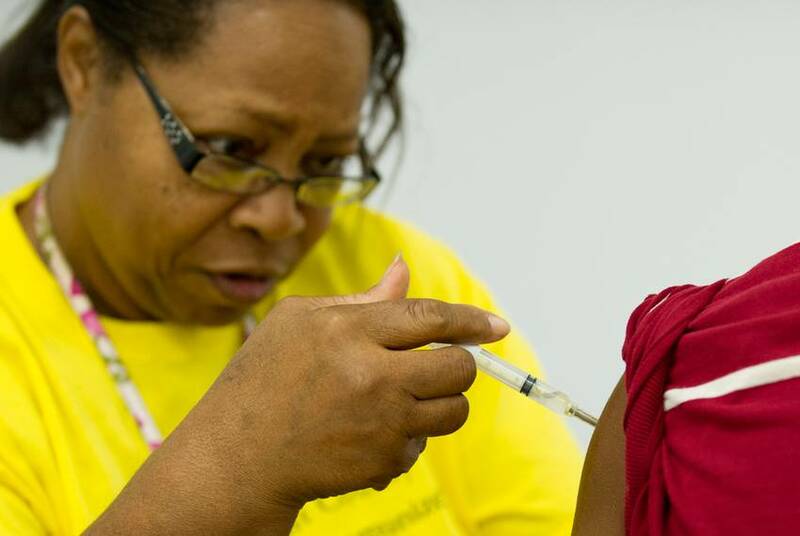 Access to preventive health care in heavily uninsured Texas is challenging for its poorest residents, so the state is relying on nonprofit community clinics to be the front line of public health defense. 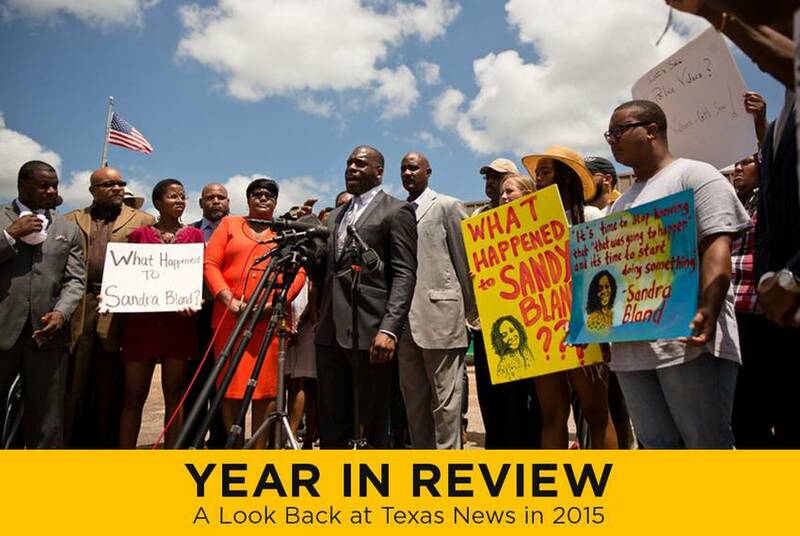 In 2015, Sandra Bland's death jolted a conversation about inmate safety and mental health, while high-profile murder cases continued and Texas was criticized for the lengths it reportedly went through to find execution drugs for death row inmates.